This is a twin-column Universal Tester, available in Floor as well as Table Top models; it is ideal for tension and/or compression applications where tests up to 50kN (5000kgf) can be conducted. In conjugation with Test Bench, our UTM software machine can be programmed with up to almost unlimited different test methods making the system a simple platform for routine analyses on the factory floor as well as on an advanced platform for sophisticated laboratory test. It is the ideal solution to testing problems where precision, efficiency and consistency in performance are required. Crosshead testing speed range: 0.05mm/min to 500mm/min with digital AC servo drive. In addition to standard fixtures, special grips and fixtures can be made for custom applications. Prominent function keys for ease of use. Features Integral PC system running full universal windows software with industry standard and customer specific test methods pre-installed. Optional Ink printer system mounted on universal position swivel arm. Fully digital testing system with high precision control and accuracy includes automated computer control of test methods giving simplicity of operation. Ease of testing with digital sample break detection, auto ranging, auto-calibration, quick tare and auto return facilities. 150% overload protection capability of load cells in tension and compression. 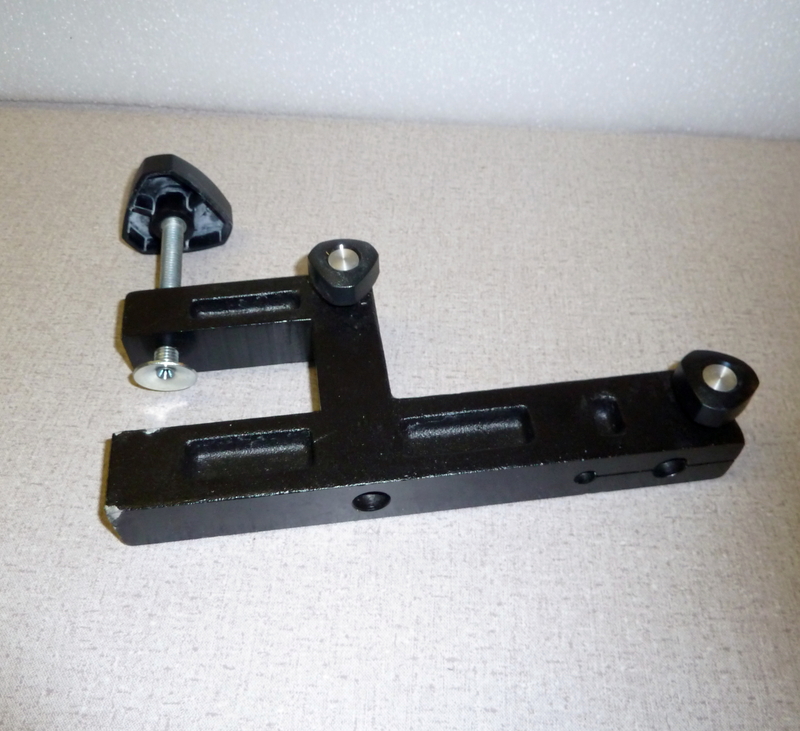 Grips and fixtures for tension, compression, flexure, shear and product testing. Small footprint designs, giving economy of bench and floor space. High efficiency pre-loaded self-cleaning ball screws for fast, quiet testing. Fitted with sealed for life lubricated end bearings. Precision crosshead control via digital AC servo drive and brushless servomotor giving maintenance free operation. I/O channels for additional devices such as Video extensometers, Clip on extensometers and High elongation extensometers. High stiffness loading frames with solid specialized steel crossheads and rigid support columns. Overload, over travel and impact protection. Load cells have safe overload of 150% of its capacity. Load Measurement Accuracy: ± 0.5 % of reading down to 1/100 of load cell capacity. Meets or exceeds ASTM E-4, Bs1610, DIN 51221, ISO 7500/1, EN 10002-2. JIS B7721 standards. Strain Measurement Accuracy: ± 0.5 % of reading down to 1/50 of full scale with ASTM E-83 class B Meets or exceeds ASTM E-83, BS 3846, ISO 9513 and EN 10002-4 standards. Single Phase Voltage: 100, 120, 220 or 240 VAC ± 10 % 47 to 63 Hz. Power supply must be free of spikes, surges or sags exceeding 10 % of the average voltage. Self Identification & Digital Auto Calibration of all Load Cells & Extensometers. All cables required for operation of machine through Console and PC. Test-Bench Software Ver. 28.0 windows 2000/XP compatible with standard Tension, Compression and Flexural applications. Compatible with popular standards like, ASTM, ISO, DIN, IS etc.